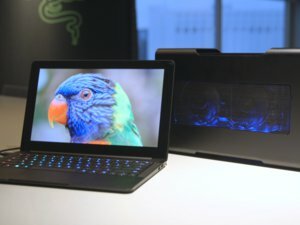 From the Razer Blade gaming laptop to the new open-source VR headset, here's everything Razer brought to E3. 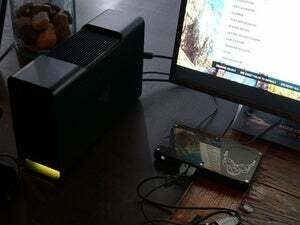 Razer’s one of the biggest names in PC gaming hardware, and the company showed up in force at E3 2016. 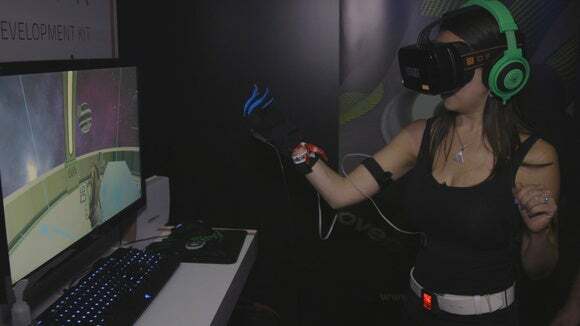 IDG.TV’s Trisha Hershberger takes a tour of Razer’s E3 2016 booth in this video, digging into Razer’s new open-source Oculus rival, the Razer Blade gaming laptop, the Razer Core external graphics card dock for laptops, and much, much more (though she didn't get a chance to talk about how the refreshed Razer Naga Hex spits on its own name). 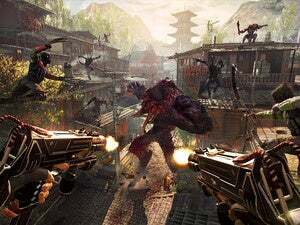 Check it out, and be sure to stay tuned to PCWorld for much, much more E3 coverage.